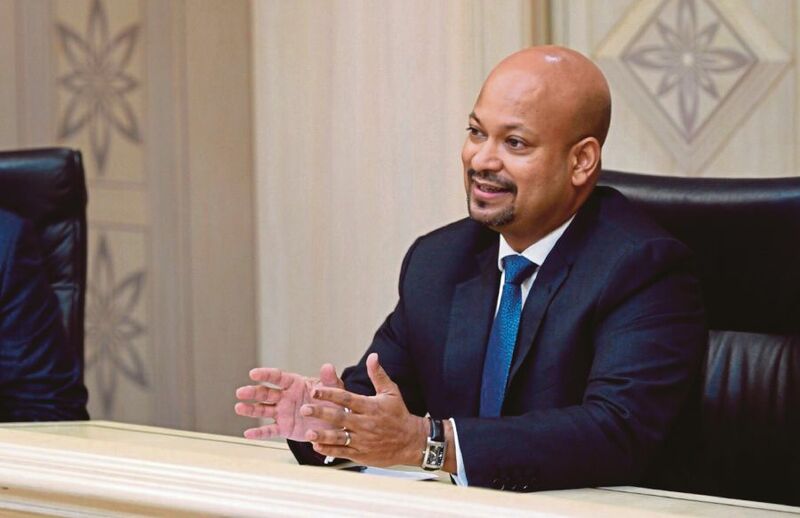 Lim Guan Eng: 1MDB Is Insolvent And Arul Kanda Is "Utterly Dishonest"
The 1MDB president denied knowing about the state of RM9.8 billion worth of investments in a meeting yesterday. Tun Dr Mahathir warned that "heads will roll"... and roll they did. He made the announcement after chairing a meeting with JPJ. 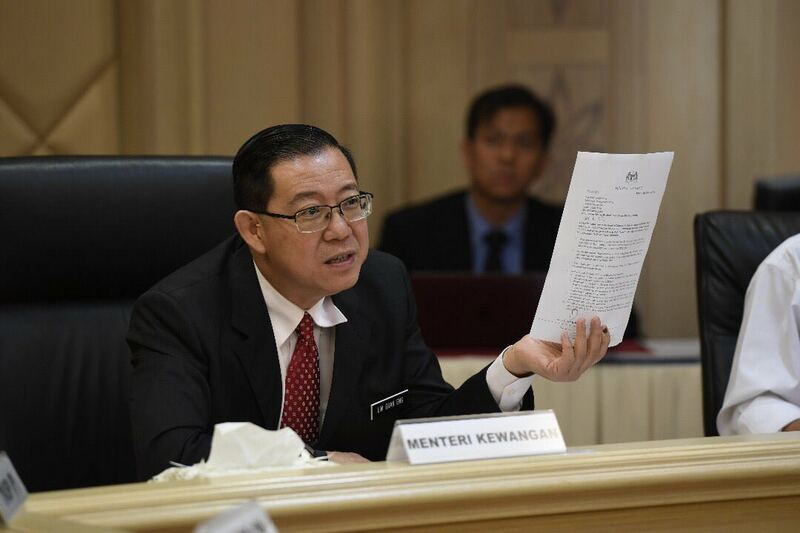 The DAP MPs have been appointed as special officers for a six-month period.